You will absolutely love the customized look she will give you. Jenn has been in the beauty industry for 12 years. 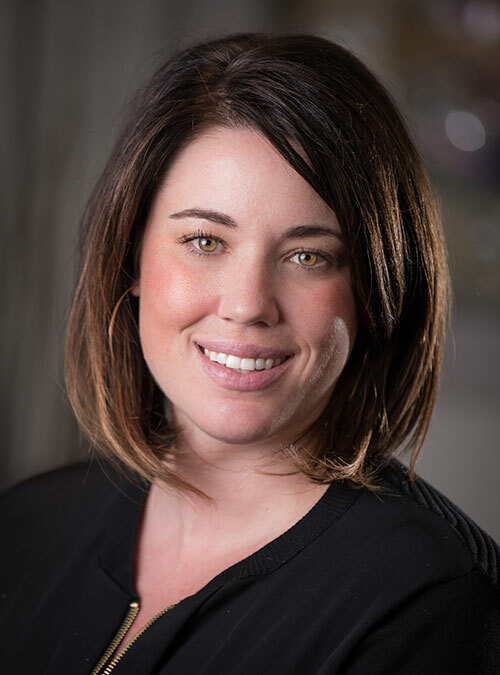 She got her start as a nail technician at one of the largest Aveda concept salons in the Twin Cities. She took a break to stay home and begin raising her two children. Jenn has always stayed current on the industry, seeking out the latest trends and fashions. 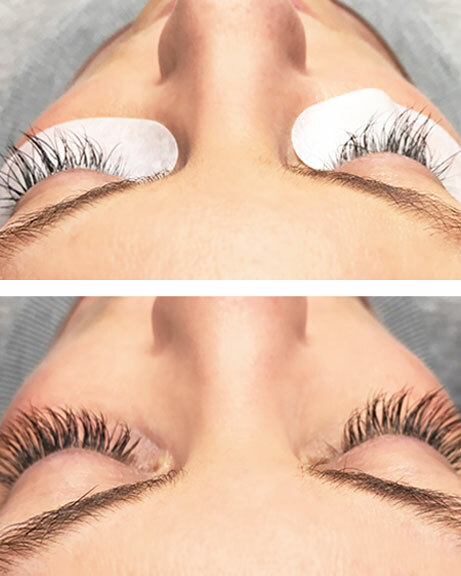 Jenn has been certified through Lavish Lashes as a Certified Lash Extension Specialist. She loves the look extensions give without the makeup routine – No mascara necessary! 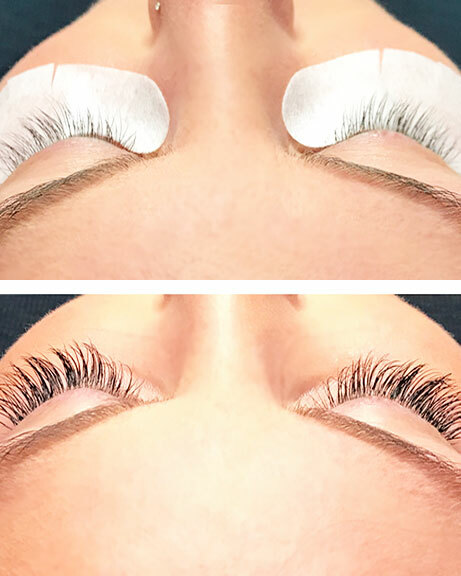 Jenn offers synthetic, mink, or a combination of synthetic and mink lashes. You will absolutely love the customized look she will give you.